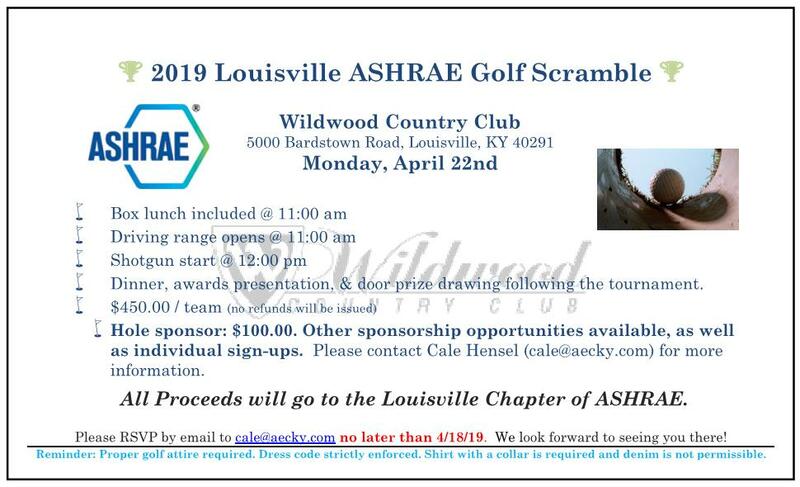 For help with the website and registration functions, email the webmaster info@louisvilleashrae.com. Allow 48 hours for a reply. To contact someone on the Chapter Board of Governors, click here.